“If you protect woodlots… why aren’t you protecting people?” asked Coun. Tamara Stomp who was opposed to the renewable energy and wind farm resolutions. 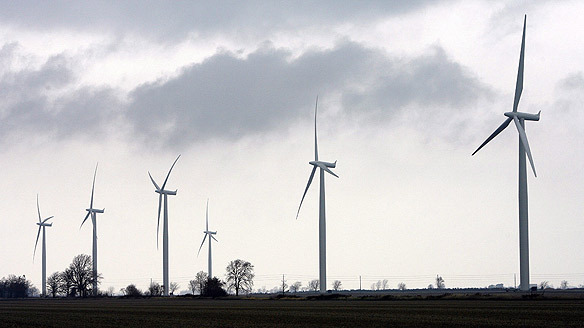 Kingsville (Essex, Ontario’s southernmost county) council voted Monday to allow renewable energy projects in the former Gosfield North and allow a wind turbine project in the northwest corner of Kingsville. As a point of interest, the former Gosfield South wasn’t included in Kingsville’s policies. It was described as a more sensitive area that includes the Jack Miner Bird Sanctuary. Council would consider a proposal for renewable energy there if it came up. 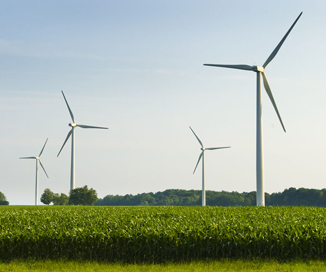 While there is growing commercial interest in green energy, aspiring wind producers — ranging from international industrial-sized operations to small co-operatives — still face a host of regulatory hurdles in Canada, including a gauntlet of environmental assessments, municipal bylaws, requirements of electric utilities and the demands of community activists that differ from province to province. Although Canada’s Constitution Act does not consider wind to be a natural resource as it does with forests, water or minerals — nobody can claim to own the wind-it does give the responsibility for electricity to the provinces, all of which have taken different approaches. After three days’ discussion by trucking suppliers, OEMs, drivers, and industry experts, the technological potential for drastic trucking efficiency gains—as well as the complexity of the barriers preventing their adoption—has never been clearer. The Green Energy Act (Bill 150), now before the Ontario Legislature, is designed to expedite this process by taking planning responsibilities away from local municipalities like ours and remitting key decisions to subsequent ministerial regulations, leaving local residents no say in matters that will dramatically impact their lives and future generations. While we are obviously personally affected by this legislation, the following comments reflect a professional career studying economic regulation, including a year as Research Director of the Ontario Government’s Electricity Market Design Committee (1998). I have four major objections to the legislation. 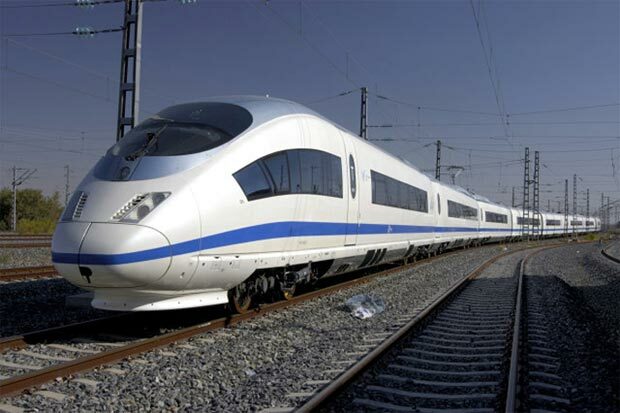 It’s one of Obama’s greenest ideas–even though it may be underfunded–but news broke today (April 16-09) that a massive high speed rail is officially on the way. The president’s announcement included an outline of 10 corridors around the US that will each likely see rail begin construction. So buckle up. Obama’s serious about getting our transportation system up to the cutting edge—here’s a guide to his plan, and a breakdown of the cities slated for a high speed transit future. Former ironworker John James Sekulic wants to put his brother ironmen back to work – by having them construct multiple Ohio wind farms through his company. Sekulic’s company has applied for a $10 million grant from the state Air Quality Authority, and this week got further backing of the Lorain government, which favors a wind farm at the western edge of the city, about 2 miles off shore. But the Ohio Department of Natural Resources hasn’t quite completed developing a regulatory process to award underwater land leases for wind turbine development. Sekulic’s firm needs 13 of those leases to start building 13 wind turbines, and he’s giving state officials a strong incentive to approve them. JOHN JAMES SEKULIC: The reason we’re doing this is to create economic development and job creation. Once the state signs off on it, Sekulic says the wind farm off Lorain could be operational in 5 to 7 years.